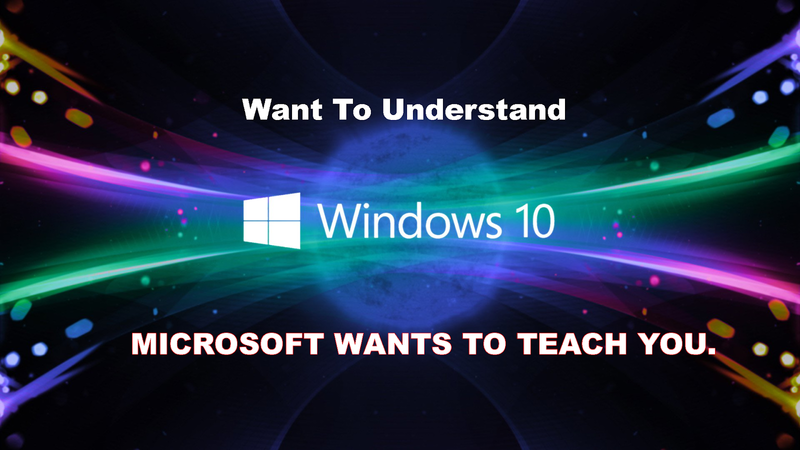 Want To Understand Windows10? Microsoft Want to Teach You. Yes, that is true. Microsoft, the developer of Windows10 want to give you a guided tour about their most celebrated OS Windows10. On Tuesday, August 2, 2016, Mollie Ruiz-Hopper, Editor-in-Chief of the Windows official Blog announced the rolling out of a new Video Series titled: "This Week On Windows"
He says that the purpose to this new video series is to "bring you the latest in Windows nes, apps, and tips from experts here at Microsoft." Do you phantom what that mean? It means that, Microsoft want to take timeout of their busy schedule to teach you how to be a geek when using their operating system, Windows10. Millie says that this video series -This Week on Windows- will be a weekly series. That mean, each video in the series will be published once every week, on Mondays specifically. To follow this new video series, use the following link.